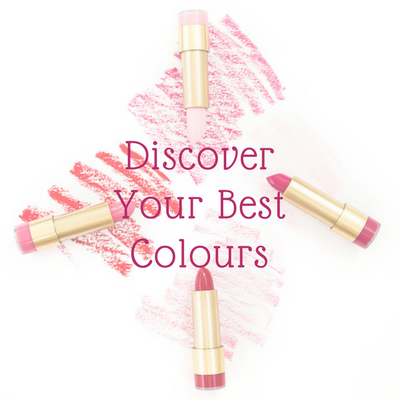 I am a huge lover of colour and I truly believe it can effect your mood and confidence. When you feel confident in the colours you are wearing you simply look better. That might not be anything to do with whether the colour suits you or not. You didn’t expect me to say that, I am sure. Because for so long we have been fed the message that we “should” be wearing colours that suit us and that most of us “can’t” wear black. 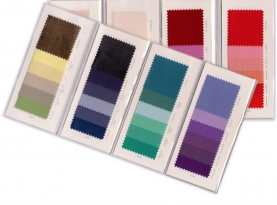 What I have discovered over the many years I have been showing my clients the colours that suit them, is that sometimes we don’t like the colours that suit us! 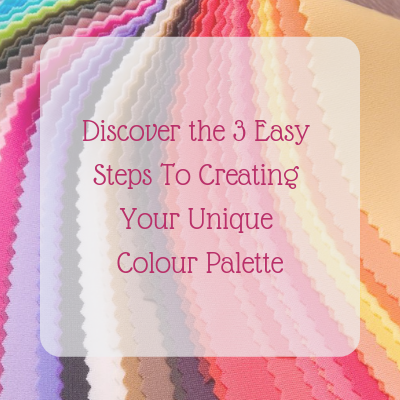 So I have developed a way to help you tailor your colour palette so that it is truly yours and one you love. The Colour Dossier is the start point, it’s an online colour analysis service with a big difference to seeing a colour consultant. It’s packed full of information about which colours suit you, plus some extras I have added to personalise it based on what you love. It also contains information on makeup, jewellery and how to mix your colours together to create outfits. There are no rules you must follow, it is designed with your likes and dislikes incorporated so that you always feel your absolute best in the colours you wear. 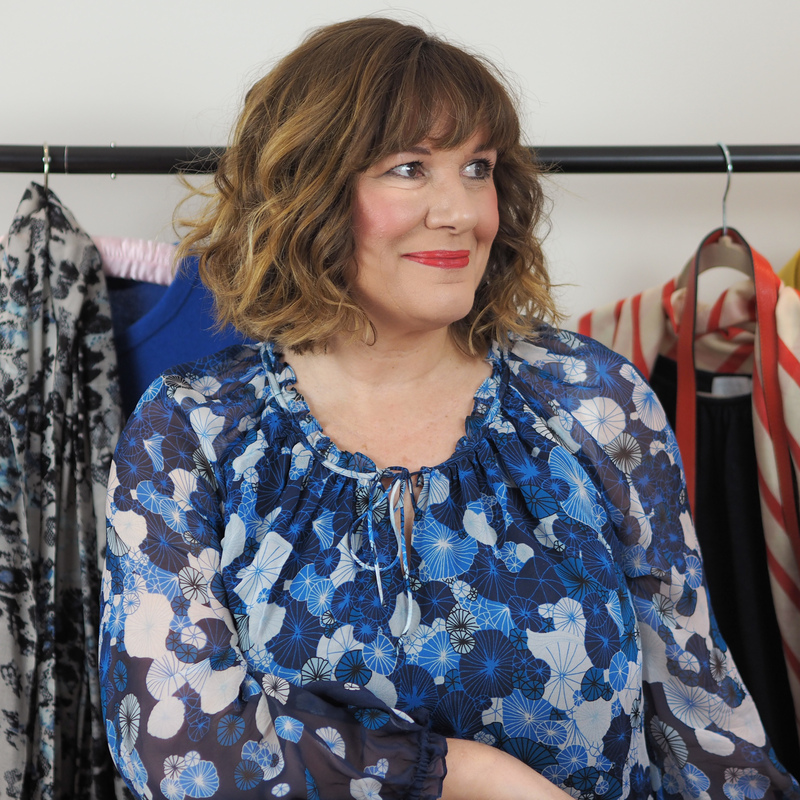 Is a 28 page digital booklet full of colour and ideas to help you make dressing (and makeup) easy. And it’s personalised just for you. You purchase the Dossier online (see below), answer a few quick questions, upload a photo and within a few days you will receive your Dossier. Instead of wondering whether you should spend a month’s salary on that coat because you aren’t sure about the colour, go armed with information, so you don’t make costly mistakes in the future. 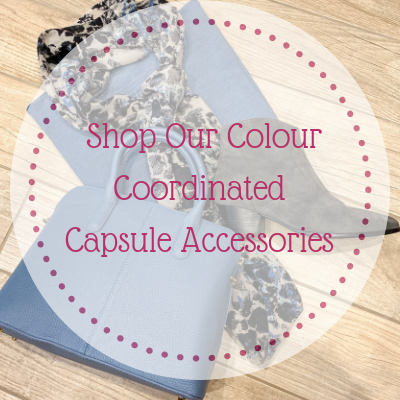 Say yes to “Living in colour” it will revolutionise your wardrobe and make shopping much more fun! 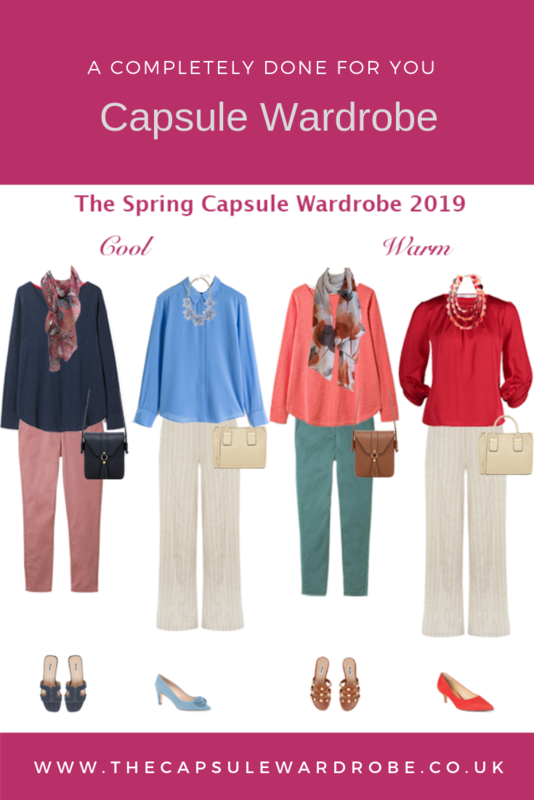 You will be able to decide which colours you want to wear, that you feel fabulous in, rather than being dictated to about what you “should” wear or “can’t” wear. You will be able to shop for makeup confidently. Your colour dossier comes with a PDF booklet with printed colours, but if you would like a wallet containing 48 physical fabric swatches you can now order these as well. (Please note you must know which wallet you want as an analysis is not included in the price.